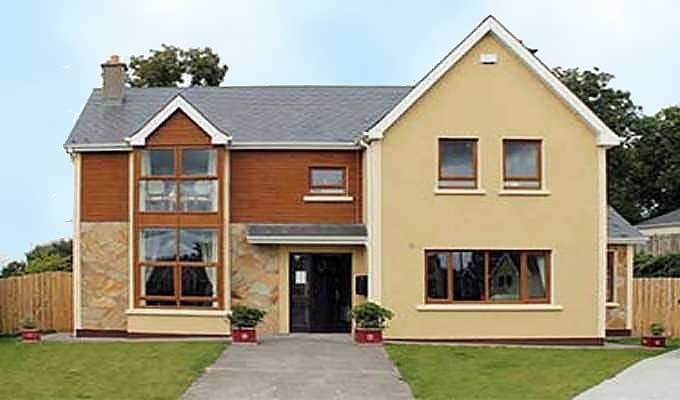 We have an enviable position in the heart of the countryside of North West Ireland. 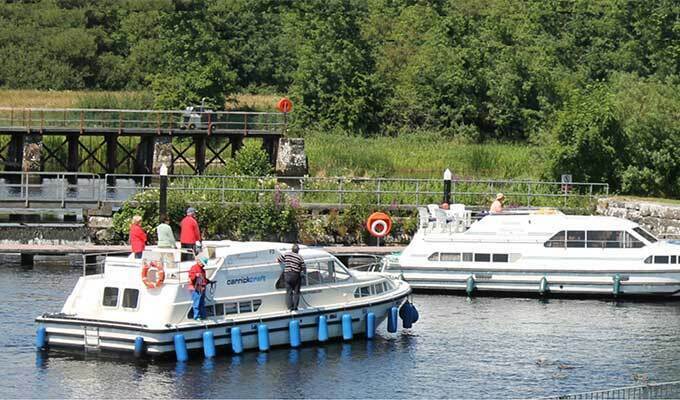 You'll find us right on the banks of the River Shannon, just on the borders of counties Leitrim, Roscommon and Longford, with family apartments overlooking our private marina at Rooskey Lock. 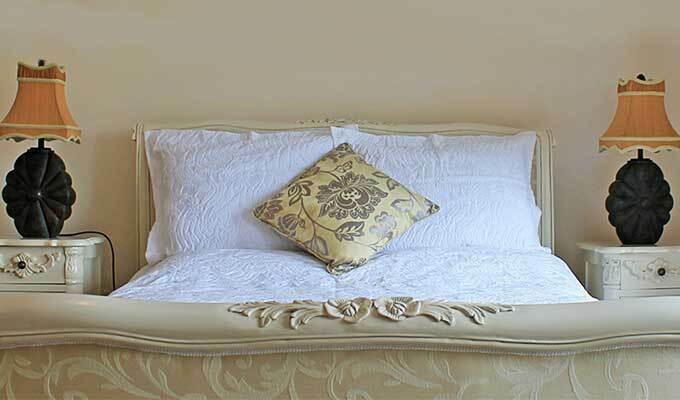 Our Bed & Breakfast is adults only: providing a calm, peaceful and luxurious space, with a sumptuous Breakfast, wifi and parking, all included as standard. ***Self-Catering Apartments*** Our Waterfront apartments offer perfect group and family accommodation for up to 6 people, either self-catering or with breakfast included. Again, you'll enjoy wifi and parking, but also a balcony or patio with stunning views, and all the amenities that you’ll need for a home-from-home stay.